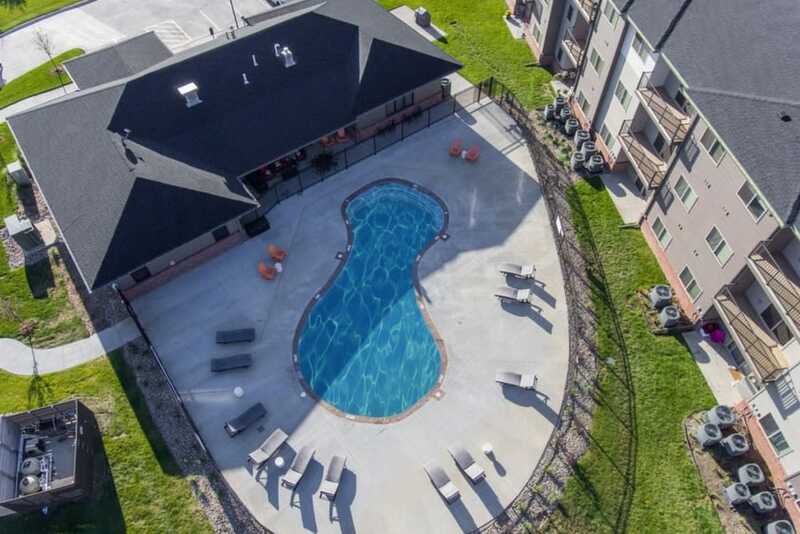 Let the pictures tell the story. 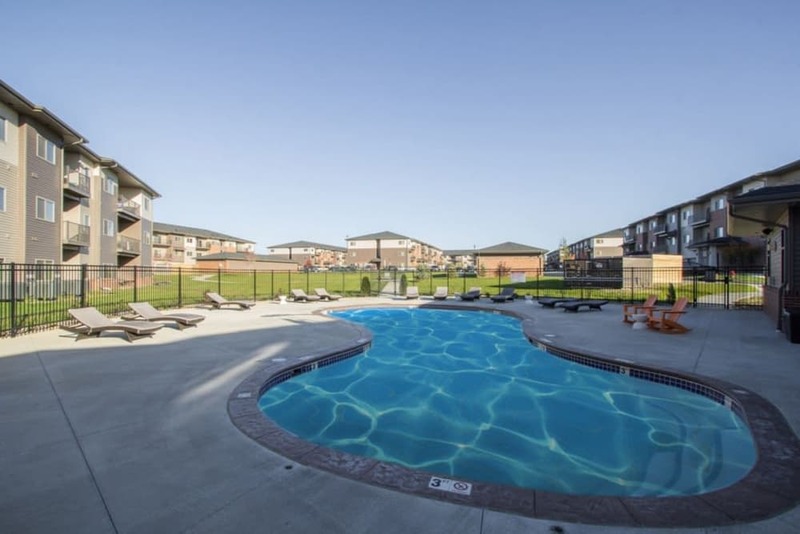 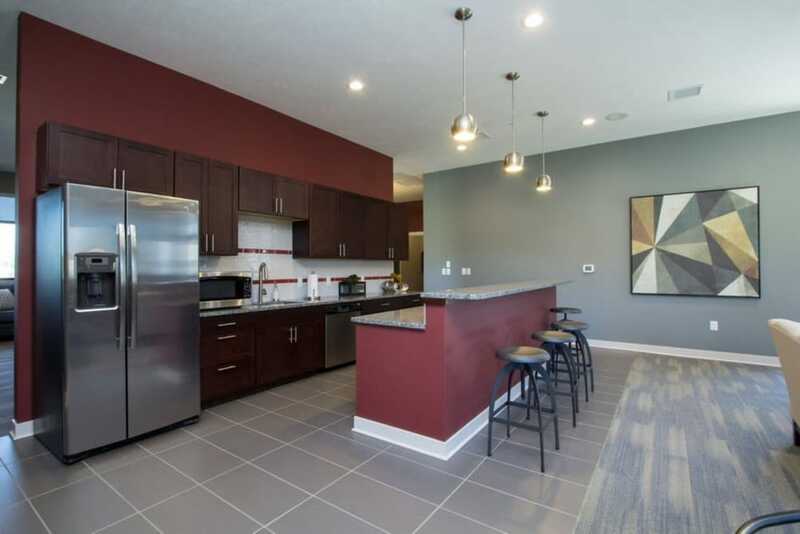 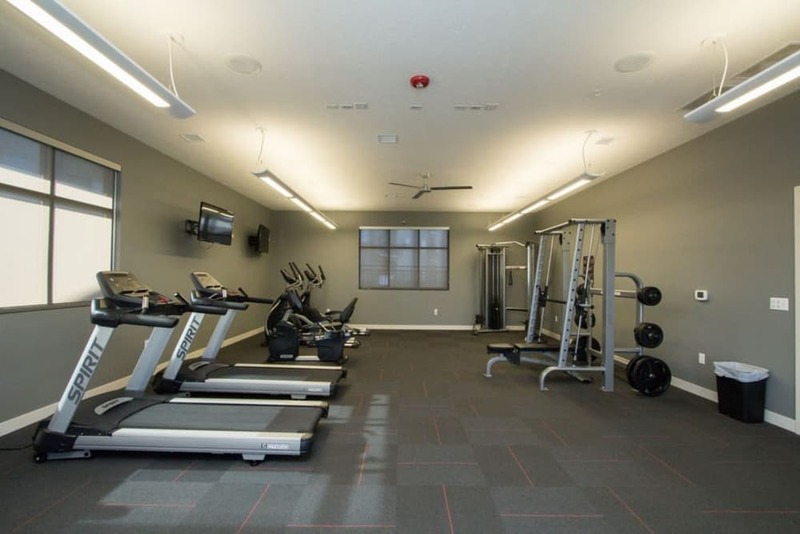 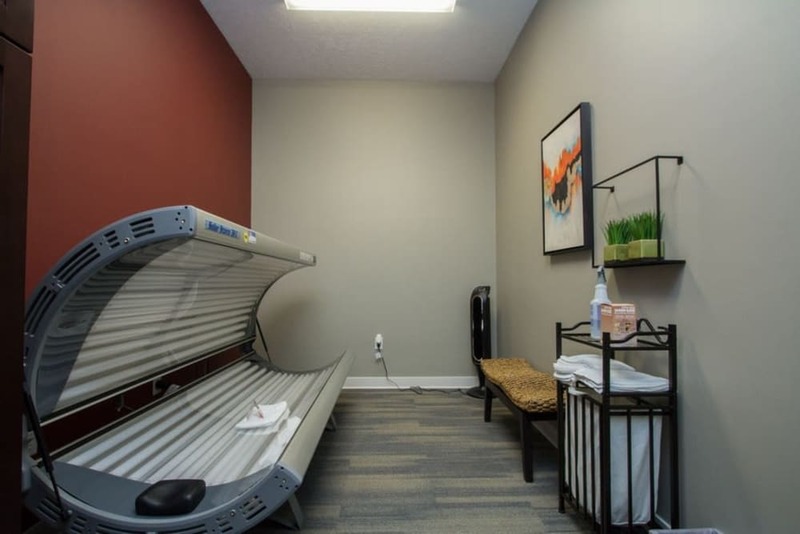 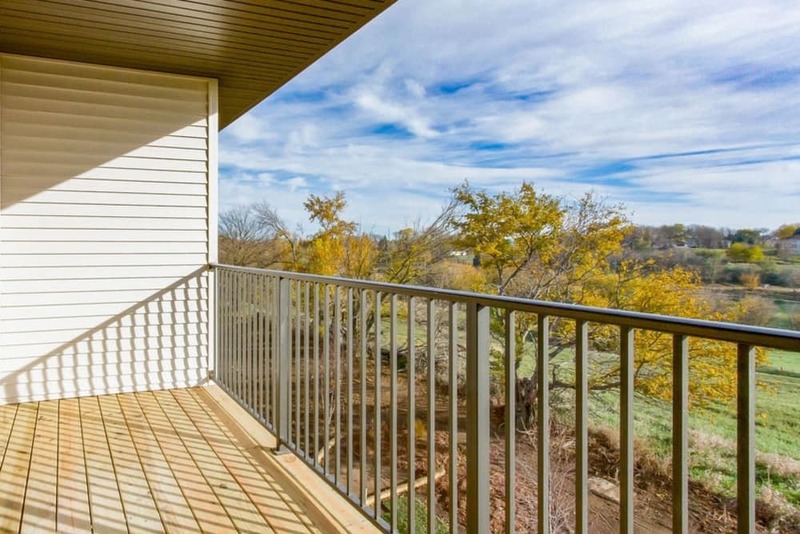 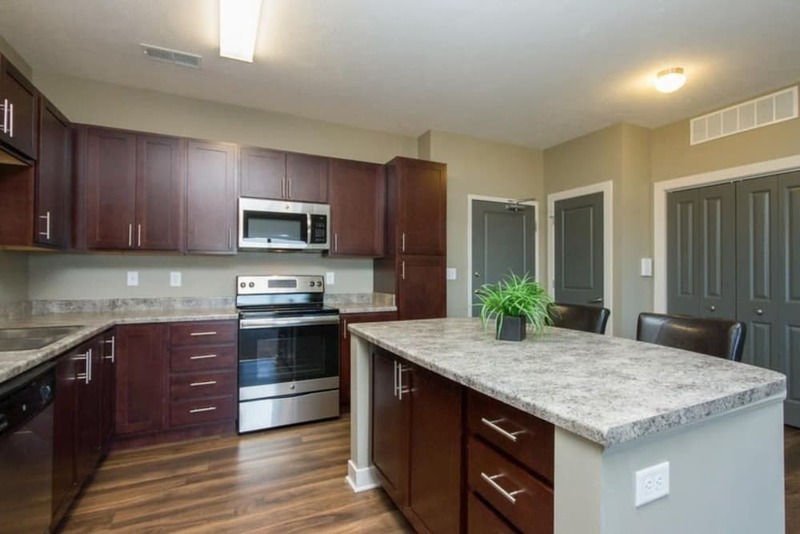 Scroll through our The Summit at Sunnybrook Village photo gallery and imagine your modern new life at our East Sioux City, IA, apartments for rent near Morningside College. 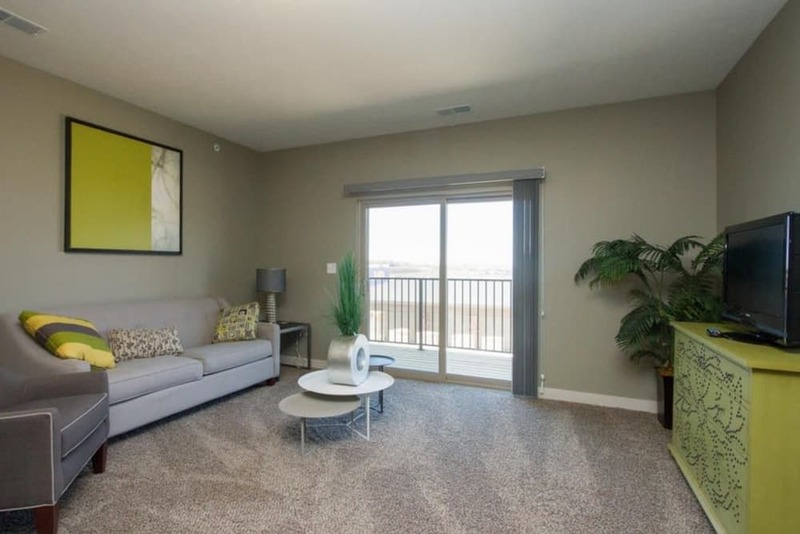 Our newly constructed luxury apartments sit on beautiful green lawns near Target and Southern Hills Mall. 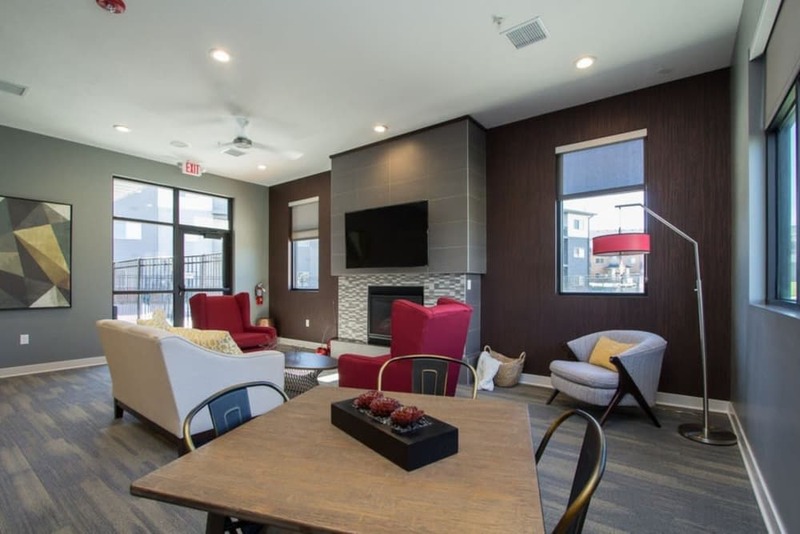 Created to complement the contemporary lifestyles of our residents, our open-concept floor plans evoke a sense of flow and style. 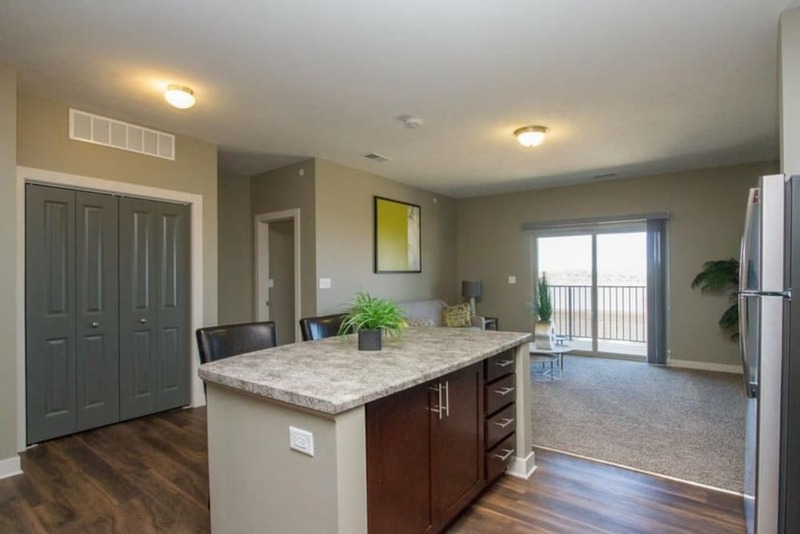 Each apartment home also boasts wood-style flooring that’s sure to mesh well with your personal aesthetic. 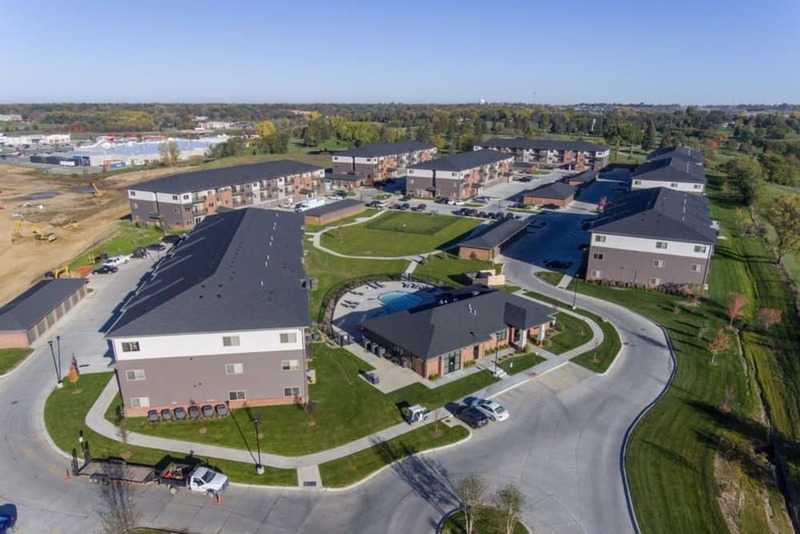 With walk-in closets, large bedrooms, and an impressive chef’s kitchen, our upscale new homes reinvent Sioux City refinement. 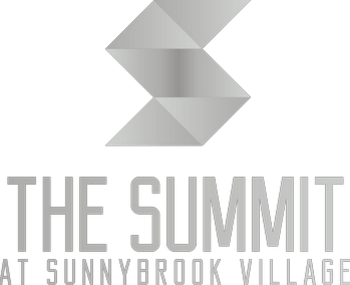 If you want to schedule a personalized walkthrough, get in touch with the leasing professionals at The Summit at Sunnybrook Village.